So yesterday I began a topic on memes. Scroll down for a mini definition. Ours is a faster world than when I was a child. No doubts there. I was born twelve years after the onset of the Cold War. If you wanted facts and news you read the newspaper and listened to trusted newsmen-journalists who brought their craft in front of the camera. Today’s rapid delivery of all things newsie (and otherwise) is a double-edged sword. Sure, we get news fast but the sharp side to that is it’s often so fast, there’s no time to check facts. Odd that this doesn’t seem to matter to the people we used to count on for facts. They preface with “Our sources tell us…” If they have to come back later and retract they will. I won’t mention which media outlet does this consistently, but independent studies have shown they are the largest peddlers of falsehoods out there calling themselves news. They figure out how to make that retraction fit the original statement. My local newspaper will bury that retraction somewhere where most people won’t see it. I once saw such a retraction at the end of a recipe for squash soup! Now as the first paragraph above will tell you, I wasn’t born yesterday. I know enough about how the world works to know once it’s said, it’s out there. People will believe what they heard first, even if the retraction disproves it. And it doesn’t have to be true. Memes can be commentaries on the news of the day, small sound bites of news that spread from email to email like a forest fire. But memes can be anything that spreads and morphs in society. Like Darwin’s take on the evolution of species, and Dawkins’ take on the influence of society on topics of the day, environment has its influence. Memes do change in a gigantic version of a child’s game of telephone. You just can’t believe everything coming across the internet. No one really threw that baby out with the bathwater. Personally, I like when memes poke fun at life. Some are just plain hysterical. 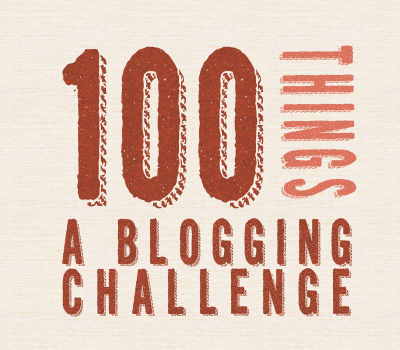 I read one the other day that got me thinking of making a few blog posts on the topic. It was a meme called Actual Advice Mallard. 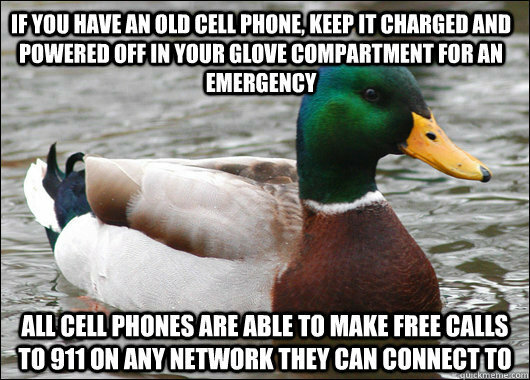 There’s no sense to attributing usable advice to a duck but you have to admit it’s a cute idea. Here’s an example of Actual Advice Mallard. Sorry I can’t show you the one that had me laughing out loud. WordPress would shut me down if I posted that one here. My research into memes uncovered many advice animals. 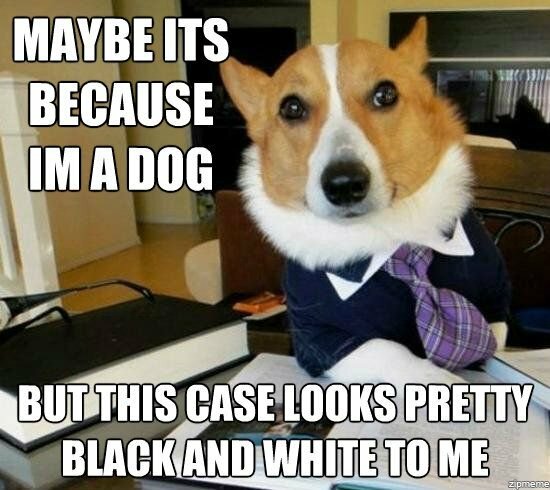 One of my favorites is Lawyer Dog. 🙂 More memes tomorrow. 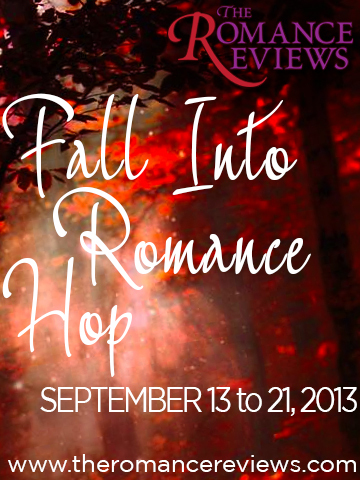 And over on the RB4U website http://romancebooks4us.com , a new contest just started and there are all sorts of prizes Find those falling leaves!